The Cyprus Aeromedical Centre (Cy AeMC 002) became a reality on the 19th of May 2017 and it is fully licensed by the Cyprus Department of Civil Aviation. 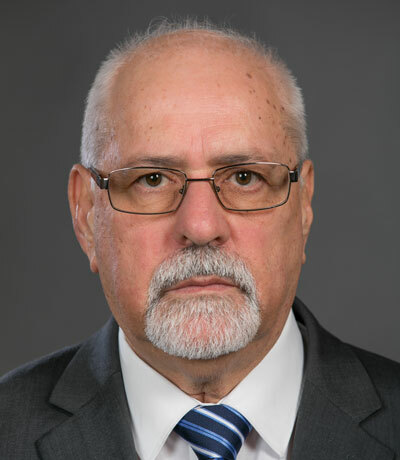 On the 23rd of May 2017 the Centre was audited by EASA (European Aviation Safety Agency) inspectors and successfully passed the audit with no findings. 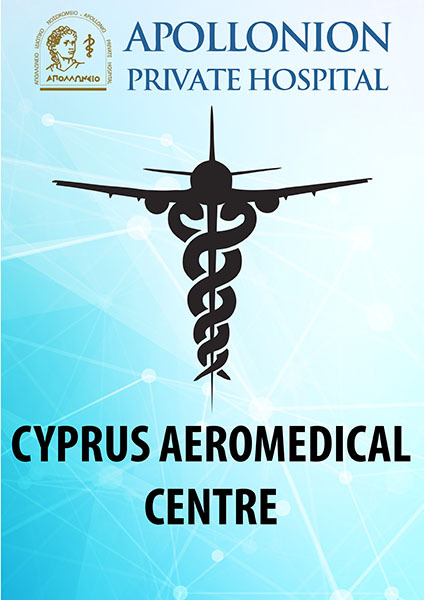 CY AeMC’s immediate scope is to act as the top one-stop-shop facility in Aviation Medicine in Cyprus offering Initial Class 1, 2 and 3, Revalidation/Renewal Class 1, 2, 3 Medical Certificate and EASA Cabin Crew Report. Cy AeMC will offer the initial Class 1 for Professional Pilots, eliminating the need for prospective pilots to travel abroad for this essential examination. The facility for GP services for airline and airport employees. 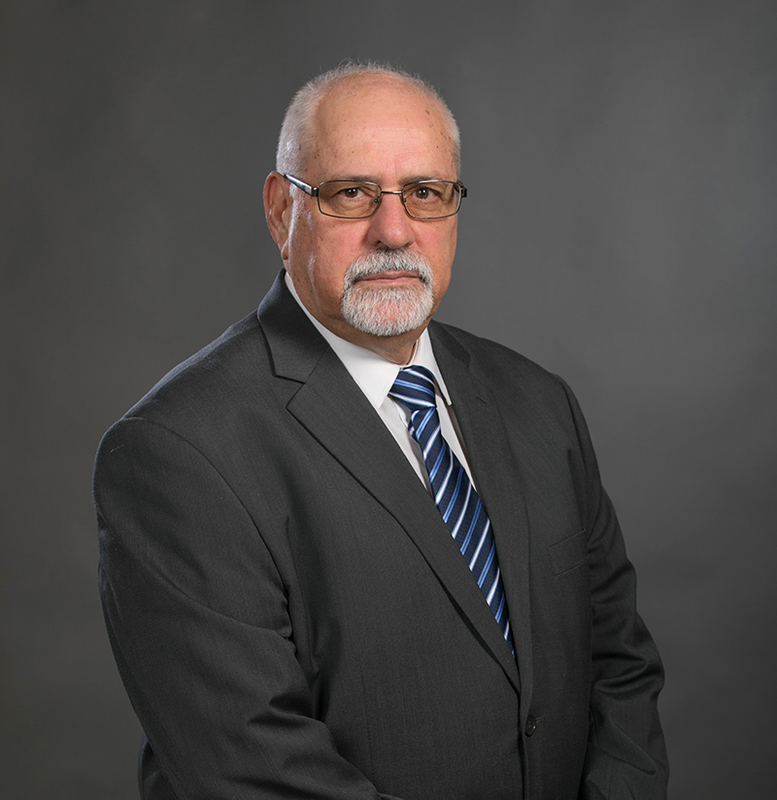 The Cyprus Aeromedical Centre 002 is a joint venture of two well-known Aeromedcal Examiners, Dr Phivos Christofides as the Head of the Aeromedical Centre and Dr George Athanasiou as the AME of the Centre. The operations of CY AeMC will be carried out in the lower level (-1) examination room, in the building of the Apollonion Private Hospital, 20, Lefkotheou Avenue, Strovolos, 2054, Nicosia. The hospital is located approx 40 km from Larnaca airport and it is 40 min by car. Further information can be found in the official Department of Civil Aviation website here. If you would like to book an appointment or have any questions, you can contact me using the Contact Form or any other methods shown below.